With so many iconic attractions ranking among the best things to do in NYC, it can feel like a daunting task to get through the entire list. While everyone should see the Empire State Building at least once, skipping a few mainstream stops and going off the beaten path can be even more rewarding. 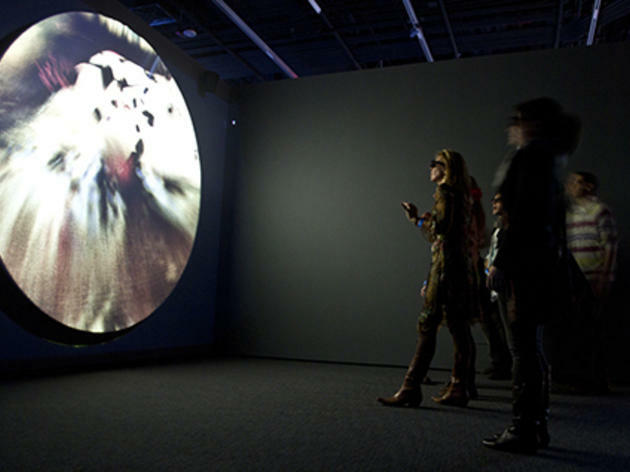 For one thing, most tourists tend to overlook these museums, parks and landmarks, so you won’t have to push through crowds. 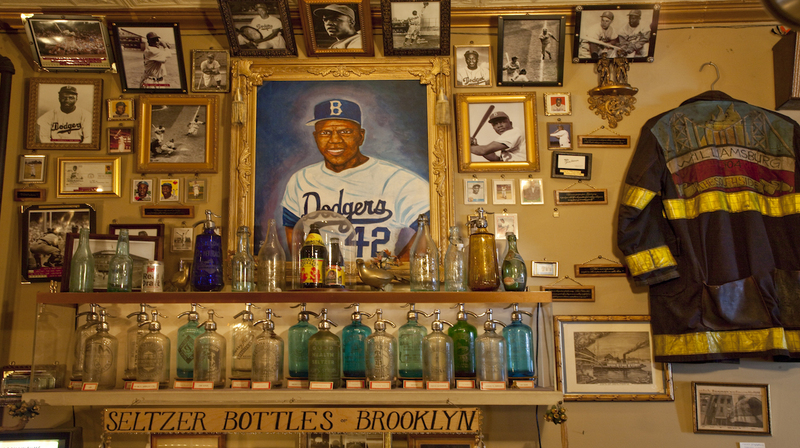 Whether you’re looking for museums in NYC with quirky exhibits or NYC parks ideal for relaxing, these lesser-known attractions in NYC won’t disappoint. Housed in what was once a military residence at the Brooklyn Navy Yard, this small museum pays homage the historical significance of the former shipbuilding center—which, at its peak during World War II, employed close to 70,000 people. History buffs can geek out over permanent exhibits on the building of ships such as the Civil War ironclad USS Monitor and the Pearl Harbor casualty USS Arizona and explore the previously unheard stories of women and people of color who toiled on repairs of battleships and carriers. Let's get real, with all of the amazing things to do and places to visit in the big apple, it's not possible to visit everything – no matter how much free time you've got. 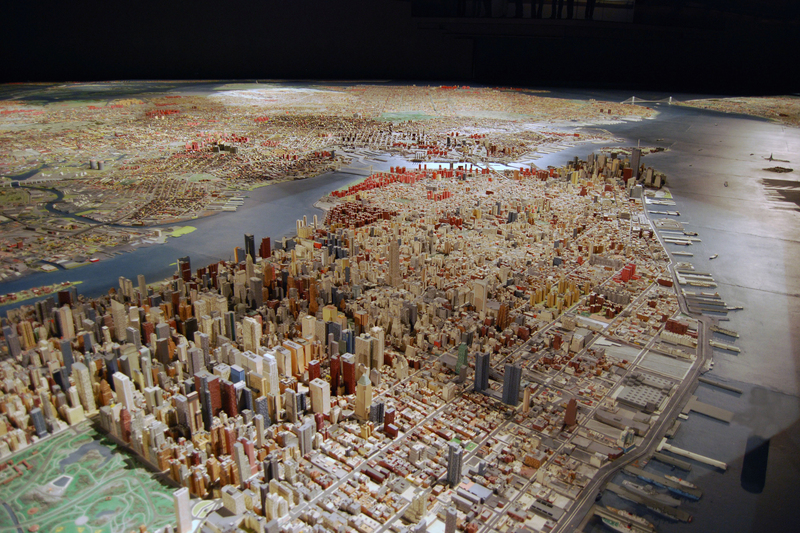 Luckily, tackling Gotham is made a little easier with this Panorama – and why? Because it combines all of the boroughs into a single room. 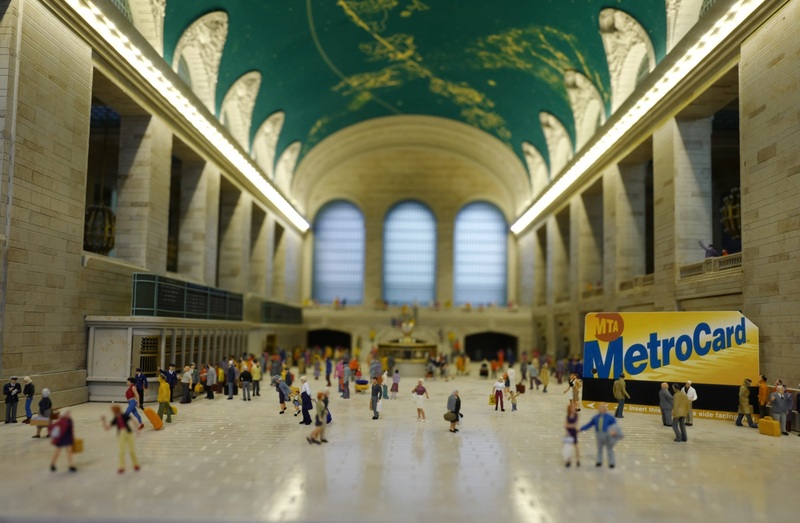 But don't think you'll be seeing a miniature here, the Panorama of the City of New York still spans for an impressively vast 9,335-square-foot, allowing for fantastic detail that can be discovered by eagle-eyed visitors. Peer down and you'll feel like Google Earth, spotting your local, favourite coffee shop. 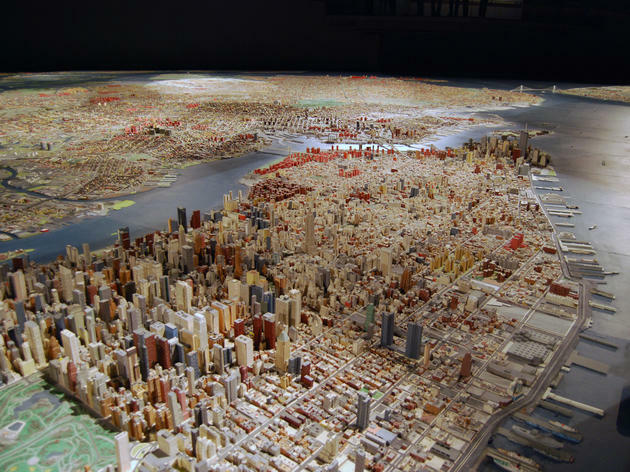 Plus, if you want to get really involved you can purchase some of the cheapest real estate in New York – scaled-down apartments on this model cost as little as 100 dollars. (Although, to be honest, they aren't far off the size of New York studios, anyway). 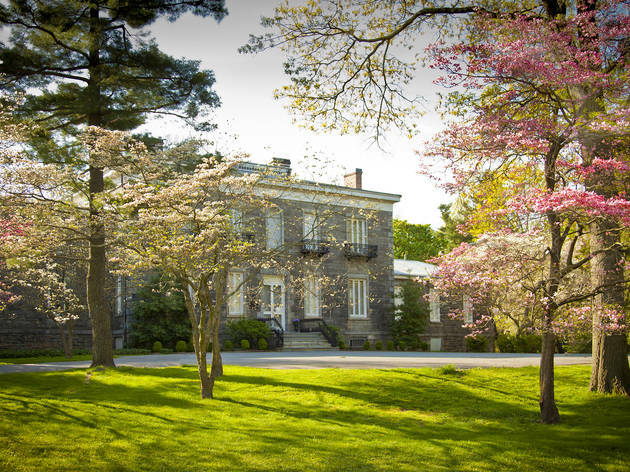 The history of this beautiful estate dates back to the 17th century, when Thomas Pell signed a treaty with the Siwanoy Indians to purchase about 50,000 acres of what is now the Bronx. 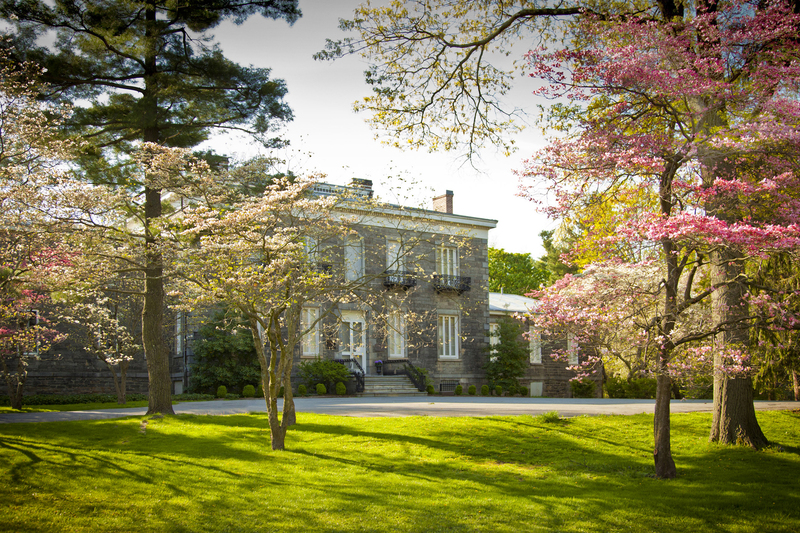 Located within today’s Pelham Bay Park, the current house was built between 1836 and 1842 and sold to the City of New York in 1888. 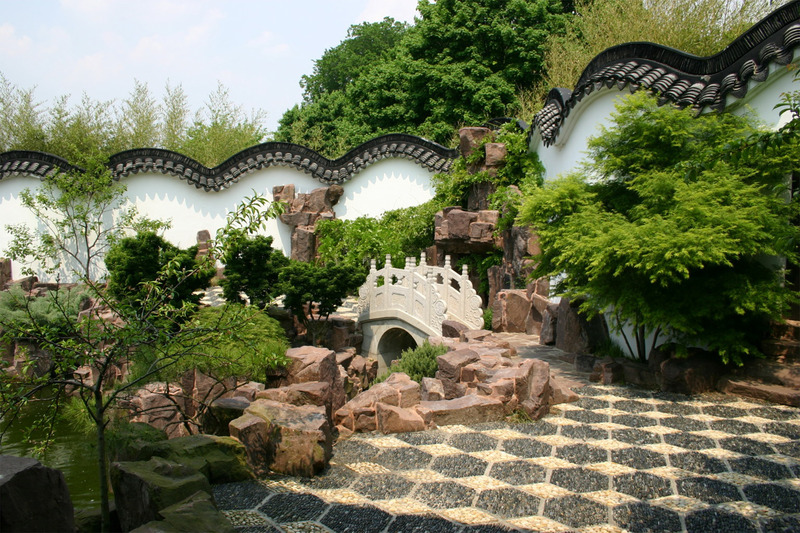 Re-opened as a museum in 1946, it now offers tours of its furnishings, carriage house and formal gardens. Sitting just a ferry ride away from the hustle and bustle of Manhattan, this former home for retired sailers is still something of a secret. 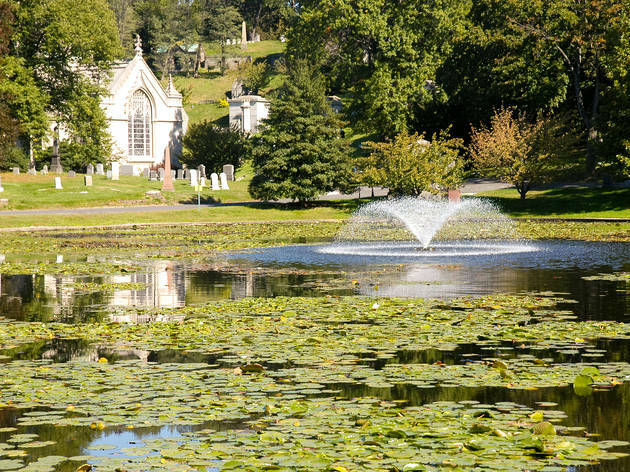 Spread across 83 acres, the area boasts an enormous botanical garden and cultural center surrounded by cobblestone streets and Victorian and Tudor homes. 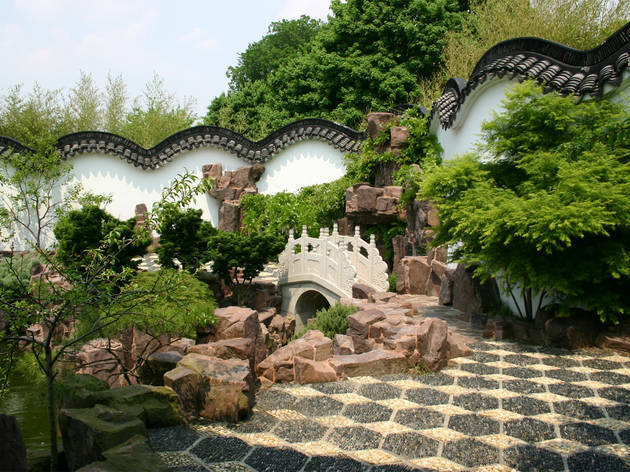 One of the most popular attractions here is the Chinese Scholar’s Garden, fitted with magnificent rocks meant to resemble mountains inspired by the poetry and paintings of Confucian, Buddhist and Taoist monks, as well as a bamboo forest path and koi pond. 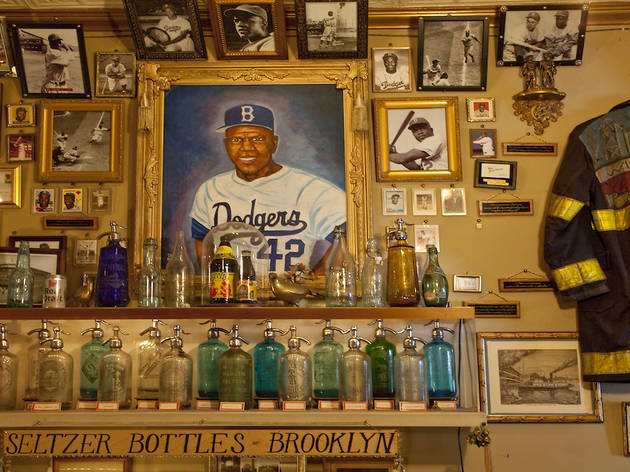 This quirky institution houses all sorts of New York City ephemera, from old postcards featuring the Statue of Liberty to a vintage subway turnstile, as well as permanent exhibits on the history of burlesque in NYC and the 1939 World's Fair. 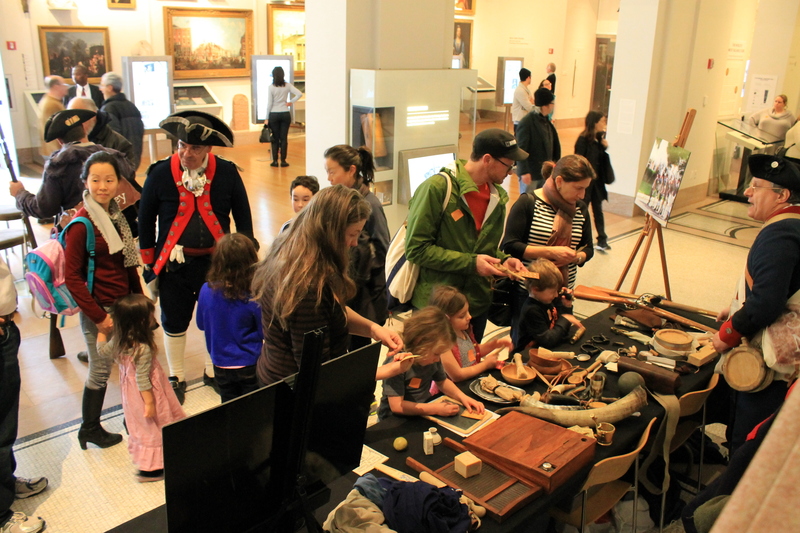 The museum is also an active presence in the community, organizing special events and fundraisers. 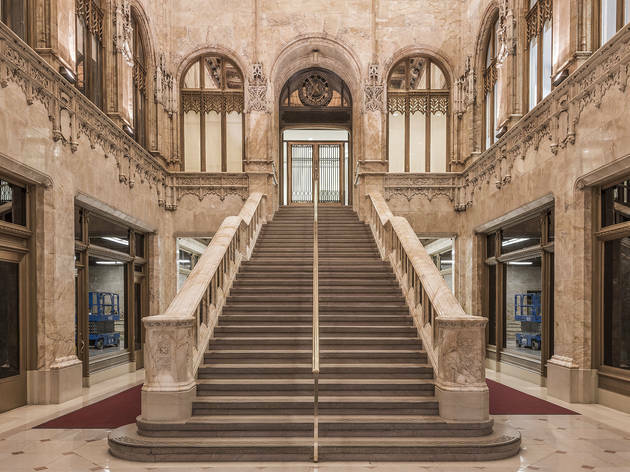 Designed by Cass Gilbert and built in 1913, the Woolworth Building was once the world's tallest and was famed for its Gothic Revival exterior and sumptuous lobby. 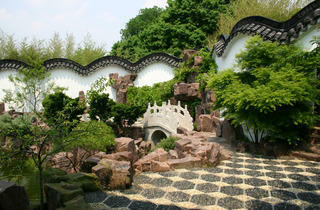 Unfortunately, only the wealthy residents were privy to its beauty, as outsiders weren't allowed in. Thankfully, that's all changed now. 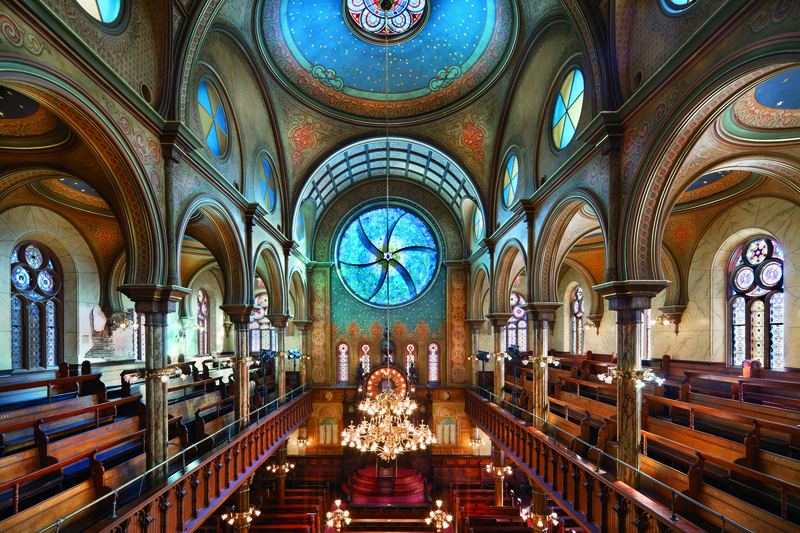 Architecture and history buffs are free to marvel at the Byzantine-inspired mosaic ceiling, Gothic-style bronze tracery and sculptural grotesques on guided tours. Plus, if you're a film fan, you might also recognise this location from several flicks, including Singin' in the Rain, The Great Gatsby and Fantastic Beasts. 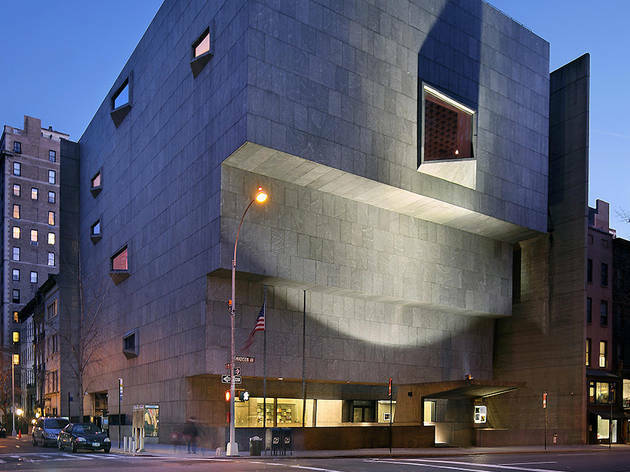 The hyphen in the name of the New-York Historical Society isn’t a mistake, but a reference to the way the city spelled its name when the museum was founded in 1804. 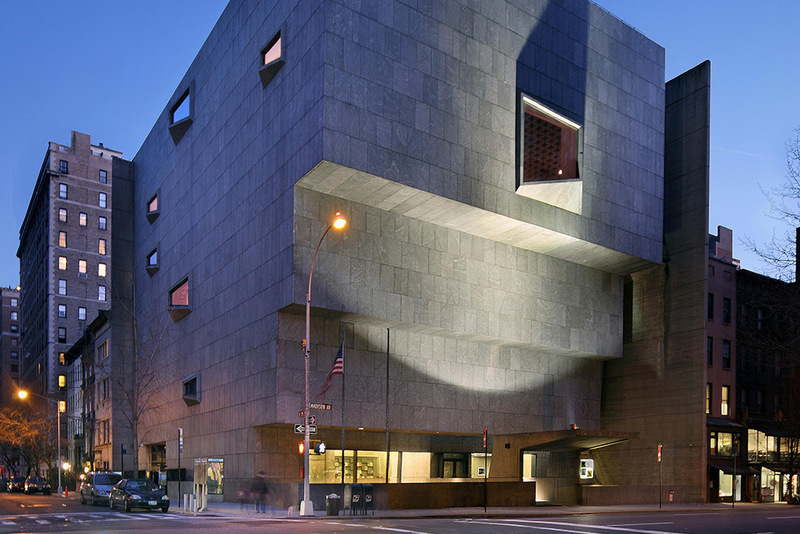 The collection of more than 1.6 million artifacts focuses on city lore and includes exhibits on everything from women’s history to original Tiffany lamps. The museum also often mounts literary exhibits, like the recent “Eloise at the Museum” offering and the highly anticipated “Harry Potter: A History of Magic” exhibit that will open in October 2018. 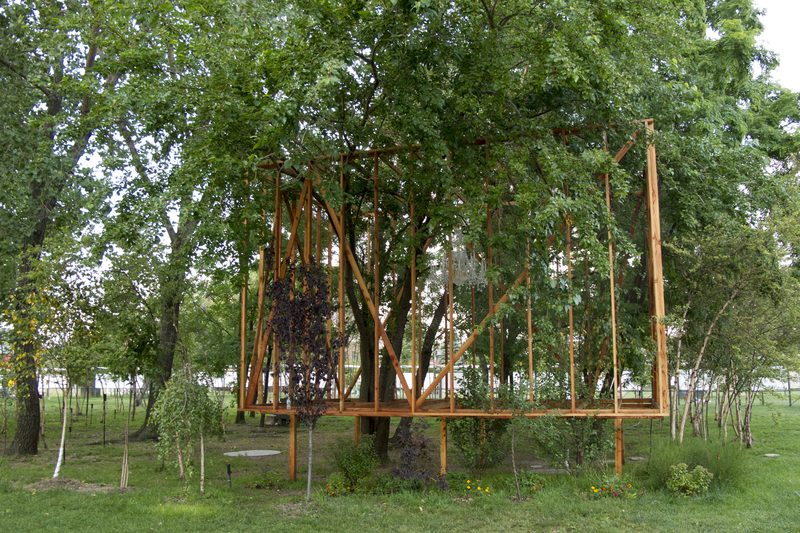 In 1986, artists and activists created this 4.5-acre city park over an abandoned landfill. 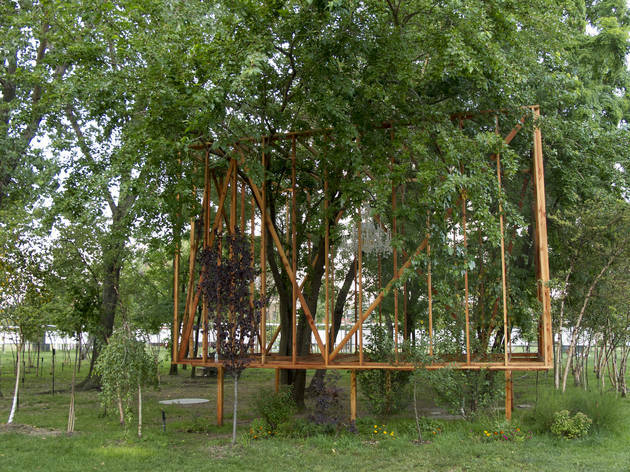 Now, it hosts large-scale sculpture exhibits year-round, and is one of the few locations in the city specifically designated for artists to create outdoor works. The splendid Queens space looks out over the Manhattan skyline and is open 365 days a year, with a Greenmarket, free yoga and tai chi classes, outdoor movie screenings and more. 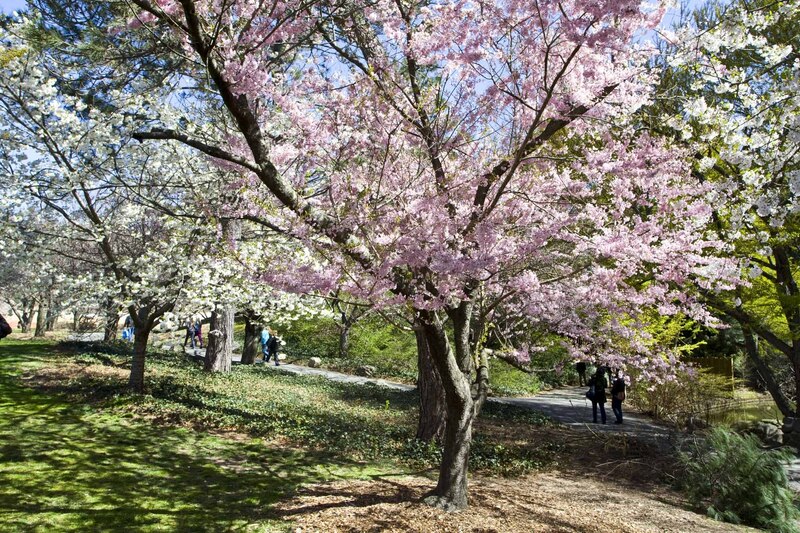 Though it isn’t as well known as its cousin in the Bronx, Brooklyn Botanic Garden is still worth a visit. 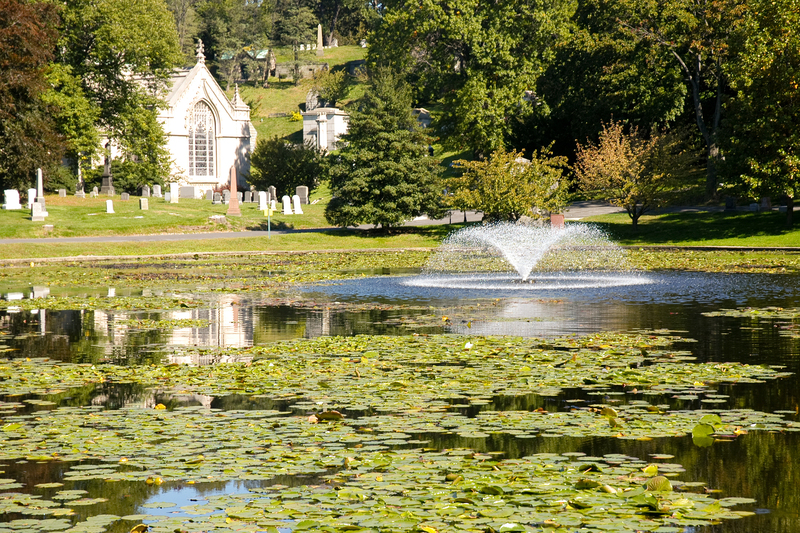 Founded in 1910, the 52-acre green space encompasses everything from wildflowers in the Native Flora Garden to sacred lotuses in the Lily Pools. 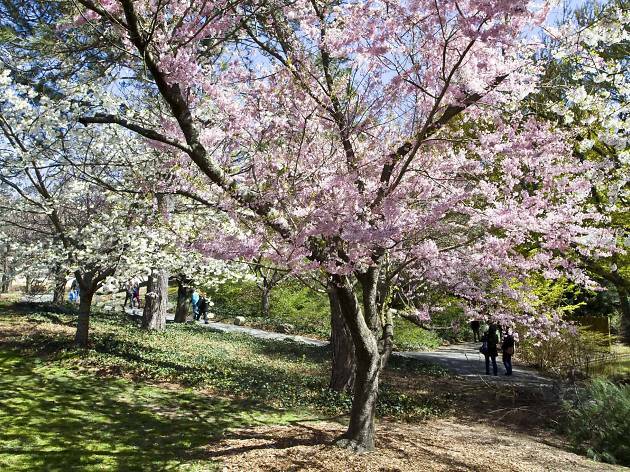 Come in the spring for the perennially popular Sakura Matsuri Festival celebrating cherry blossoms and all things Japanese, or just take in the serene Japanese Hill-and-Pond Garden—the first public garden inspired by that island nation to be built in the United States. It’s only natural that a city so well represented in film and TV would have its own museum dedicated to the industry. 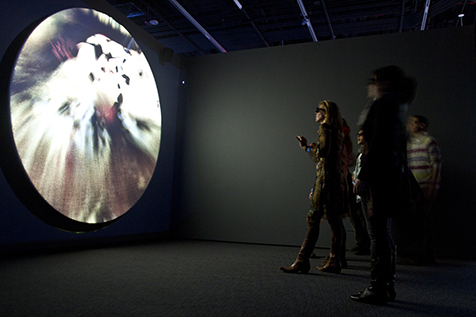 Cinephiles will love spending an afternoon at the Museum of the Moving Image in Astoria, where you can watch classic films in a state-of-the-art cinema, play 14 retro arcade games and examine props and artifacts from real-life film sets. 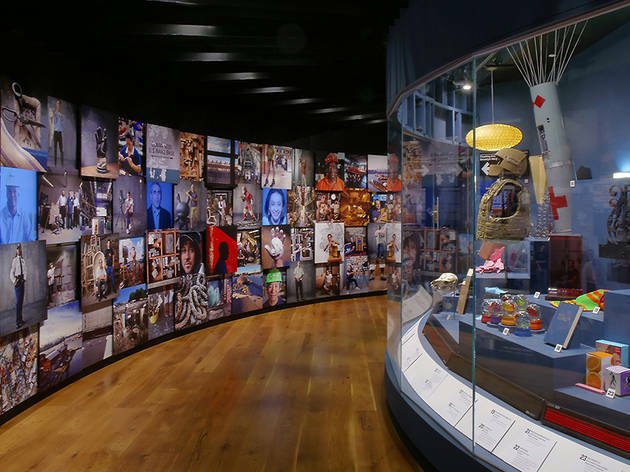 The latest addition, “The Jim Henson Exhibit,” includes more than 47 puppets from The Muppet Show and tons of archival footage. Make like a giant and stomp – ok, tread carefully – through mini models of Jerusalem, Buenos Aires and the Arc de Triomphe. 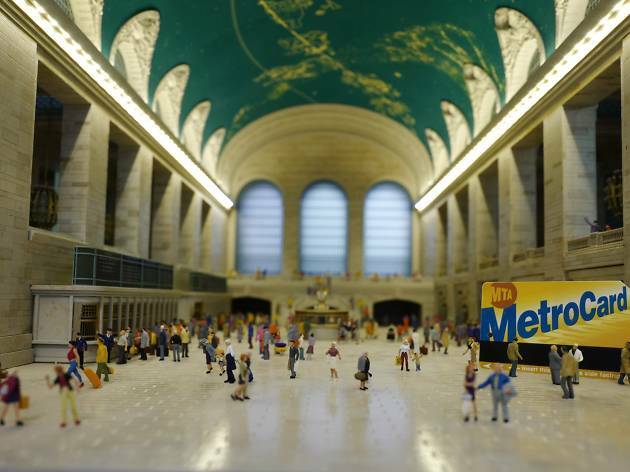 This Times Square attraction comprises a whole world of 1:87-scale replicas, complete with running trains and tiny people. Visitors can even get a full body scan for the chance of becoming a Model Citizen (see what they did there?) in a future Gulliver’s Gate model. 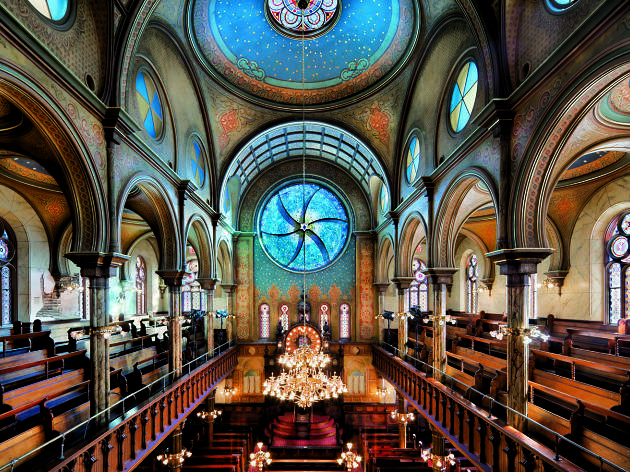 What better place to learn about Jewish culture and history than the first synagogue built on the Lower East Side? Check out the museum’s expansive collection of ritual objects, Yiddish street signs, immigration documents and other artifacts collected from the Jewish community. 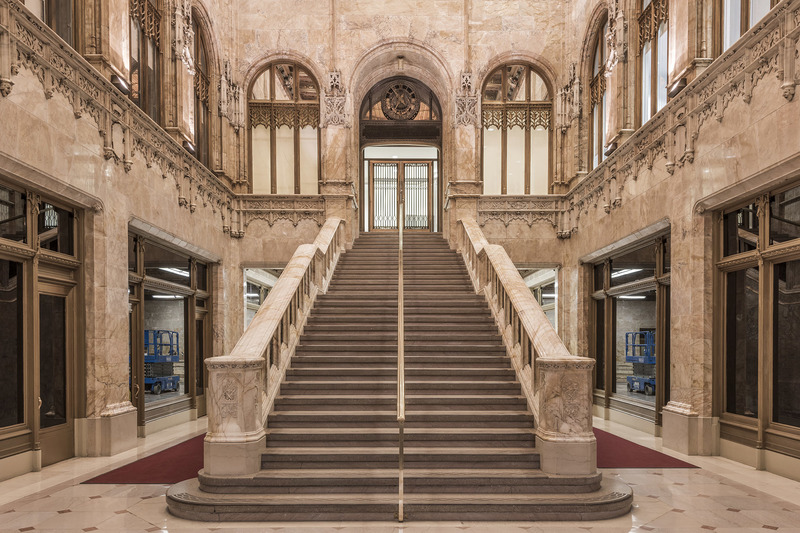 The exhibits aren’t the only draw, either: Architecture fans will geek out over building’s splendor. And after a recent $20 million restoration, the National Historic Landmark’s Gothic facade, oak pews and stained glass windows are looking better than ever. 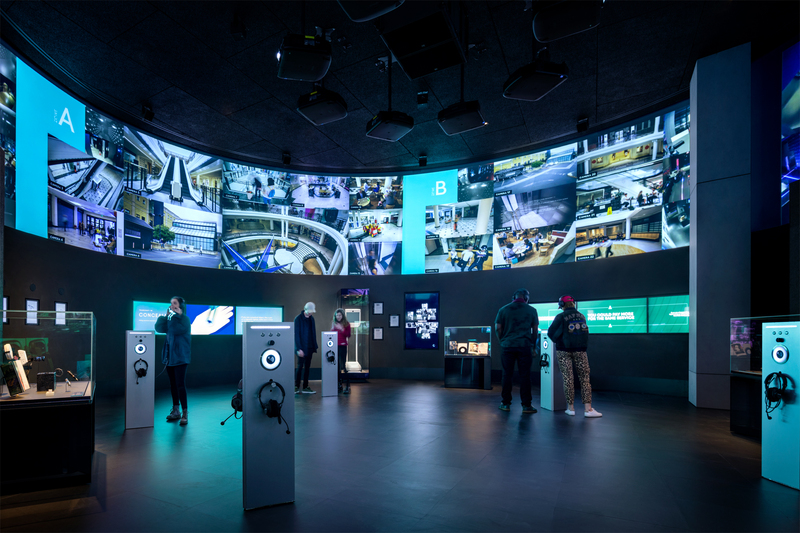 Part museum, part spy training ground, Spyscape offers aspiring intelligence agents the opportunity to test their mettle. 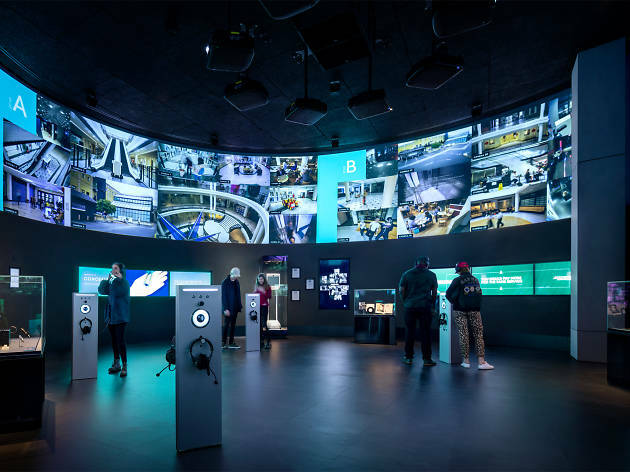 First, visitors can read up on real-life spies like Alan Turing, the mathematician who cracked the Enigma code, and Virginia Hall, the one-legged operative who helped escaped POWs travel to safety during World War II. Then it’s time for your assessment: After you sneak through a hallway peppered with laser beams, submit to a lie detector test and test all kind of other Bond-style skills, the museum uses a profiling system developed by a former British Intelligence officer to grade your performance. 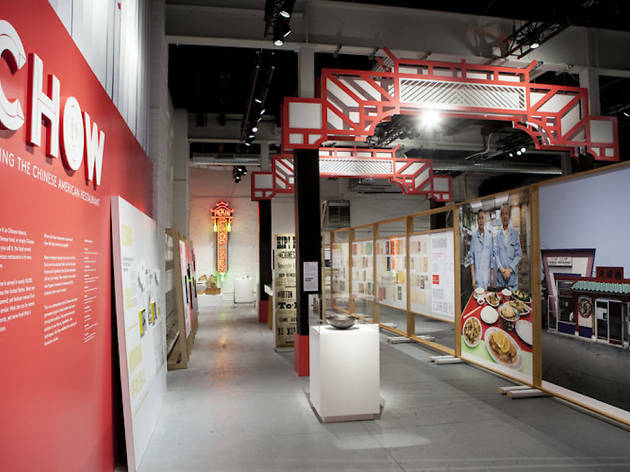 Unlike most traditional museums, the Museum of Food and Drink encourages visitors to touch, smell and even taste its exhibits. 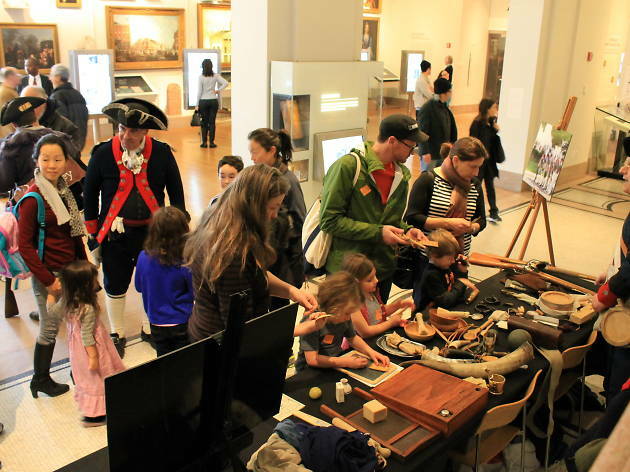 Whether you’re an avid cook or just a passionate eater, you’ll geek out over seasonal exhibits and talks about everything from food science to culinary history. 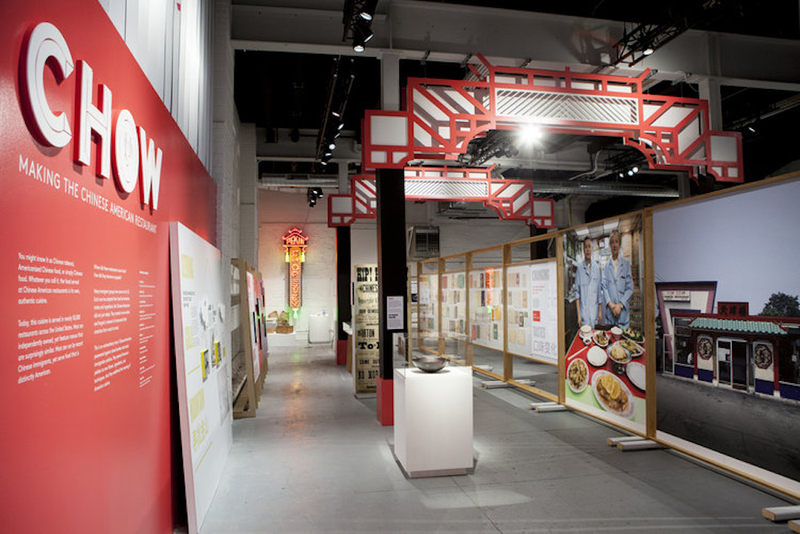 The current exhibit, Chow, offers a deep dive into the history of Chinese-American restaurants, complete with tastings of dishes like beef chow fun and freshly folded fortune cookies.